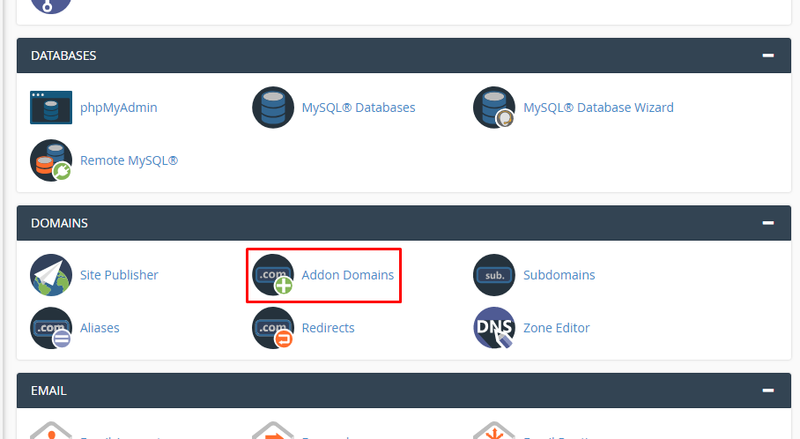 How to add addon domain in cPanel? 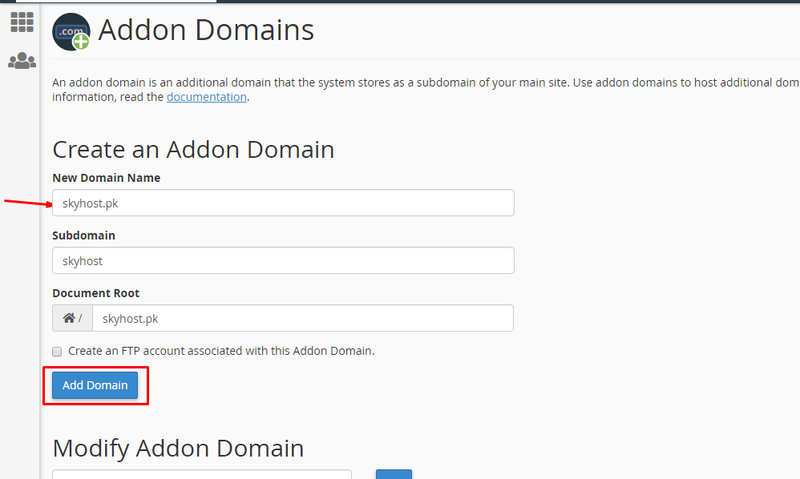 Click On Your Addon Domain Showing in Domains Menu. Just Write Here Your Registered Domain Name & Click Add Domain. 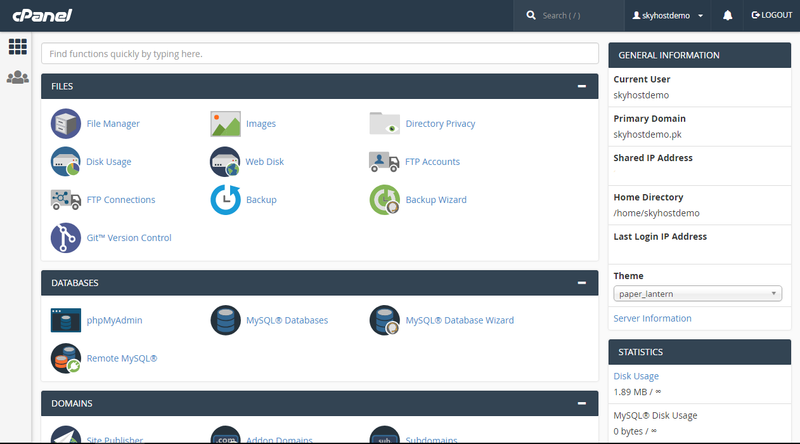 Your Domain is just added to Domain Addon, Now you can upload your website from File Manager or by just clicking on the highlighted link.